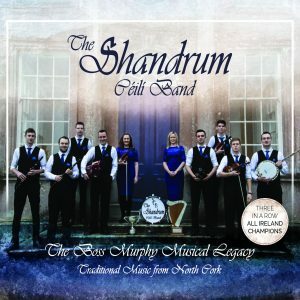 The eagerly awaited CD from The Shandrum Céilí Band features a collection of Irish dance music along with a few surprises. The Band are three times All-Ireland Senior Céilí Band Champions in 2015, 2016 and now again in 2017. 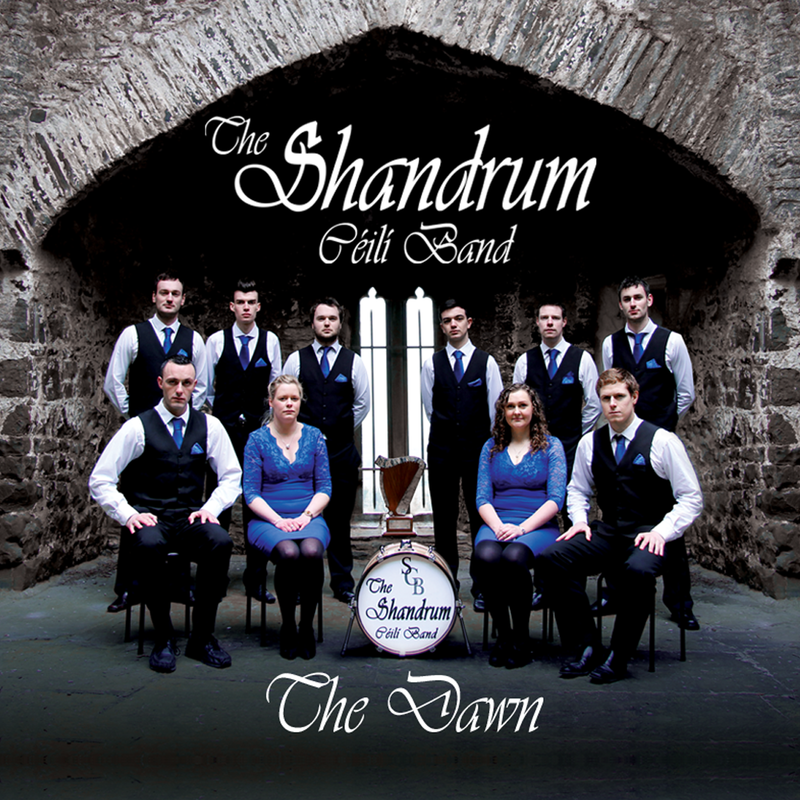 On this new CD the ten-piece band reprises some of their winning arrangements; it’s quite simply traditional Irish music at its very best. From toe-tapping Jigs and Reels to tuneful Waltzes, this Album is unmissable. The album has been sent all over the world and is enthusiastically received everywhere! Such a great job , guys!!! carry on ! I have a dream to have you play one day for your Breton fans !!! ??? Well done! Played with gusto, brilliant sound, energetic, this is a real joy to listen to. And, as a fellow céilí band musician, something to aspire to. Bonne chance dans vos projets futurs!